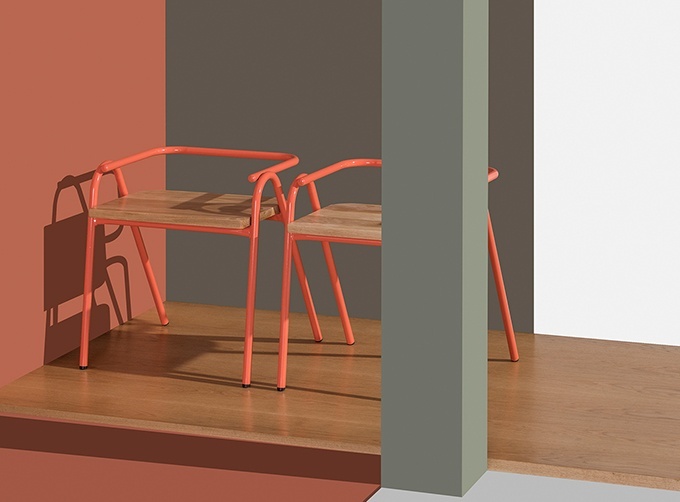 In an exclusive partnership between Grand Rapids Chair Company and Australian design studio, Dowel Jones, the Hurdle seating collection is now available commercially in North America. On June 12, 2017, Grand Rapids Chair Company debuted Hurdle by Dowel Jones at NeoCon—the most important North American event for the commercial design industry. 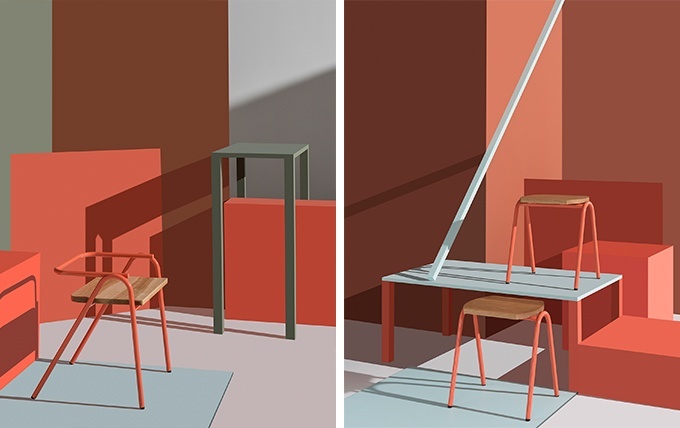 Comprised of chairs and barstools, Dowel Jones’ Hurdle Collection represents a new take on mixed material commercial seating for the Michigan-based furniture manufacturer. 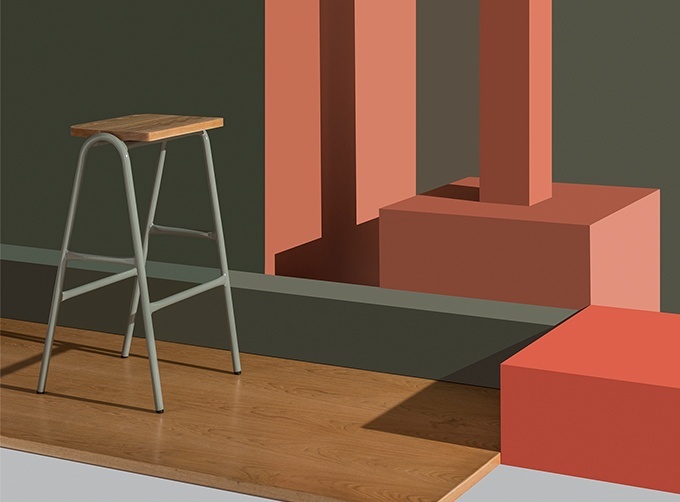 “We’re extremely excited to partner with Dowel Jones; this young company has a talent for stripping everyday products down to their basics, which is what originally caught our eye. Their economically-minded approach to production and commitment to quality construction and design aligns perfectly with our approach to product development,” said Geoff Miller, president of Grand Rapids Chair Company. “As a young studio, we’re incredibly happy to partner with a company with a 20+ year history producing locally manufactured, high quality furniture. 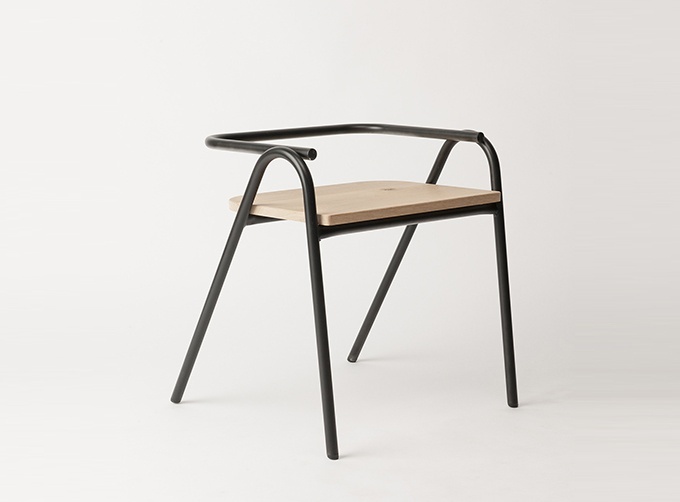 The partnership not only means that our product will be readily available in North America, but the partnership with Grand Rapids Chair Company has allowed us to continue to develop the personality of the ever growing Hurdle Collection,” said Dale Hardiman, co-director of Dowel Jones. 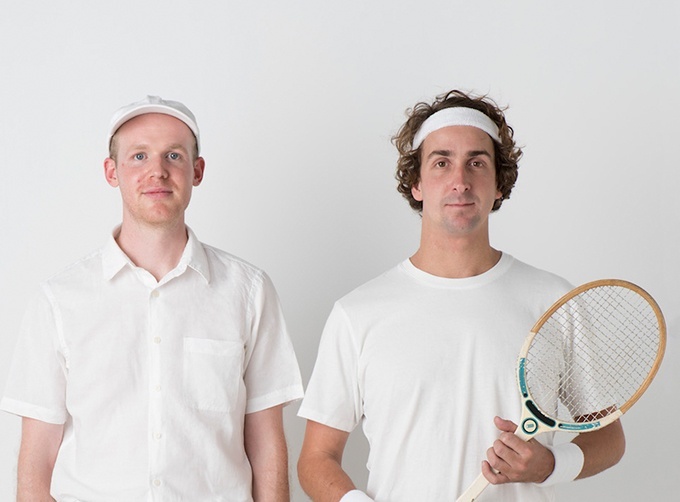 In the four years since they launched Dowel Jones, designers Adam Lynch and Dale Hardiman have quickly garnered recognition as one of the most exciting emerging brands on the Australian design scene. Hurdle was one of the first designs to come out of Lynch and Hardiman’s collaboration. While working on a design for a trestle, they developed a distinctive bend in a tubular steel frame that created a profile silhouette reminiscent of an athletic hurdle. This resemblance gave the collection its name and has helped Hurdle become an iconic series for the duo. “Australia has always had a vibrant design community, and we’re excited to celebrate their unique perspective by partnering to bring Hurdle to North America. 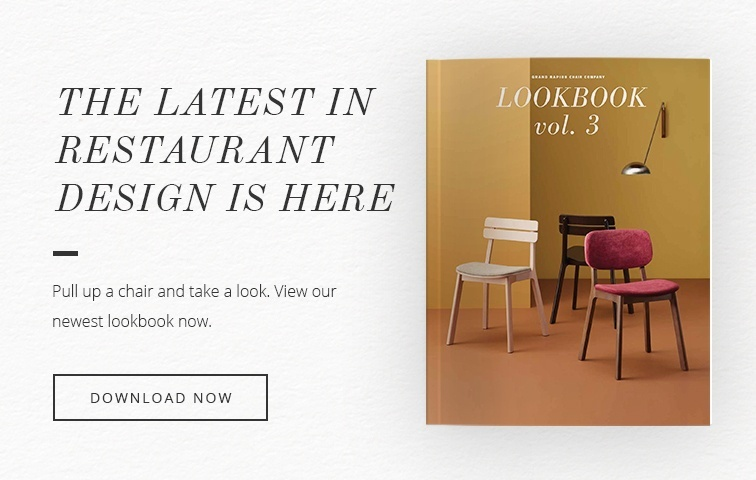 This collection has such a modern versatility that we believe will truly resonate with the North American market, ” noted the director of marketing for Grand Rapids Chair Company, Dean Jeffery. All pieces will be available in an expanded range of 30 standard colors (including our new finishes) in North America with custom colors available upon request. The collection comes with a natural oiled White Oak seat as standard.